Cassioli will use Tire Technology Expo 2019 to launch a brace of new, fully automated handling solutions for tire manufacturing and distribution. They are designed to work in synergy to optimize material flow and to increase quality with efficient logistics and complete traceability. 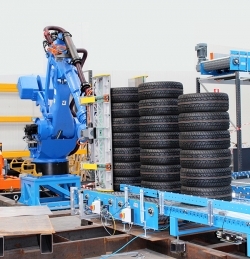 Besides these, Cassioli will also showcase its existing products, such as the TireMove system, a complete concept to transport tires between all stages of production in the plant. 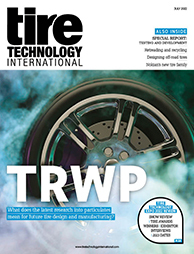 It promises to achieve the highest possible throughput for a high standard of tire production, enabling production schedules to be easily met and delivery times to be sped up.